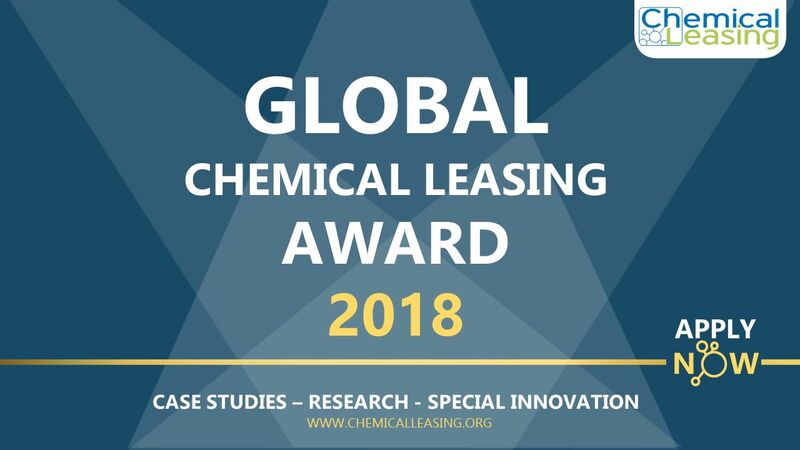 The fourth Global Chemical Leasing Award will take place on 6 November 2018 in Vienna, Austria. 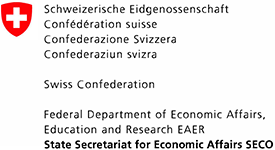 It will be part of the Green Chemistry Conference 2018 within the Trio Presidency of the Council of the European Union (EU) programme, “Smart and Sustainable Europe”, held during Austria’s EU Presidency. Companies and individuals are invited to submit applications for the award in three categories: case studies (for companies), special innovation, and research. The call for applications is open until 15 August 2018. 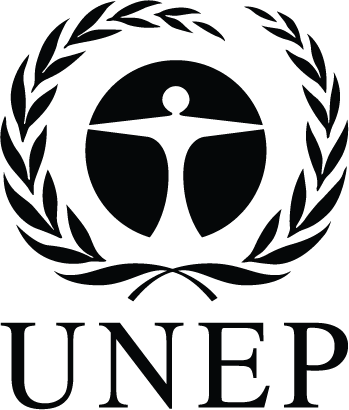 The 2018 award is jointly sponsored and supported by UNIDO, the Austrian Federal Ministry for Agriculture, Forestry, Environment and Water Management (BMLFUW), the German Federal Ministry for the Environment, Nature Conservation, Building and Nuclear Safety (BMUB), and the Swiss State Secretariat for Economic Affairs (SECO), and is supported by the Environment Agency of Switzerland (BAFU).